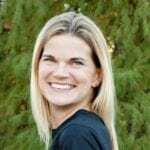 Don't commit your glass to a season! 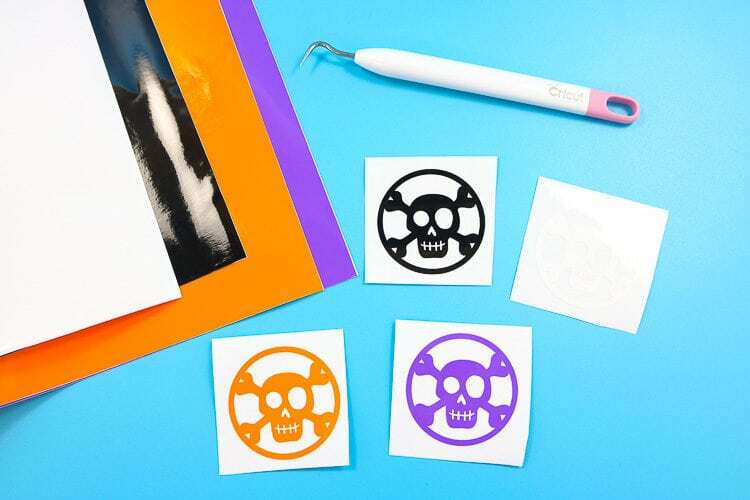 Use reusable decals! Cricut Window Cling is a perfect way to make personalized and reusable wine glass decals for different seasons or holidays! 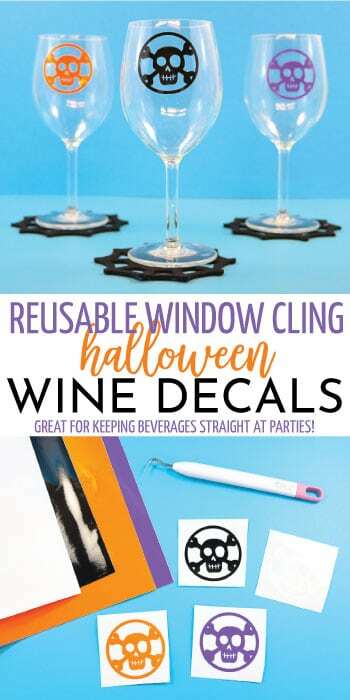 Window Cling can be used over and over and is perfect for seasonal wine glass decals or can be used as beverage glass markers to keep drinks straight at a party! If you have been around this blog before you will know that I LOVE to make wine glasses using permanent vinyl. However, if you want to add a decal but don’t want it to be permanent, window cling material works great! 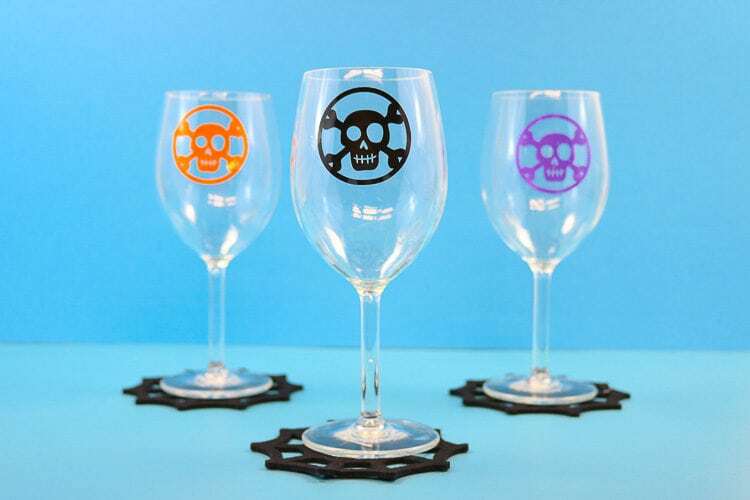 You can even remove the decals and use them again, and you aren’t committing an entire set of glasses to be “Halloween” wine glasses. I don’t know about you but I don’t have all the extra space to keep all the wine glasses I make for all the holidays! You can cut it in different colors of cling as well so that everyone knows who’s glass is who’s if you get up and move to the living room after dinner to continue to chat! You can find more of my favorite beverage glasses to personalize here. You can find the file for this project here. 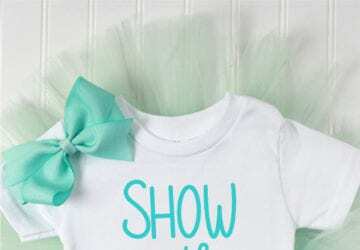 You will cut window cling just as you would cut vinyl on your Cricut. Apply the window cling, liner side down, to a green standard mat. 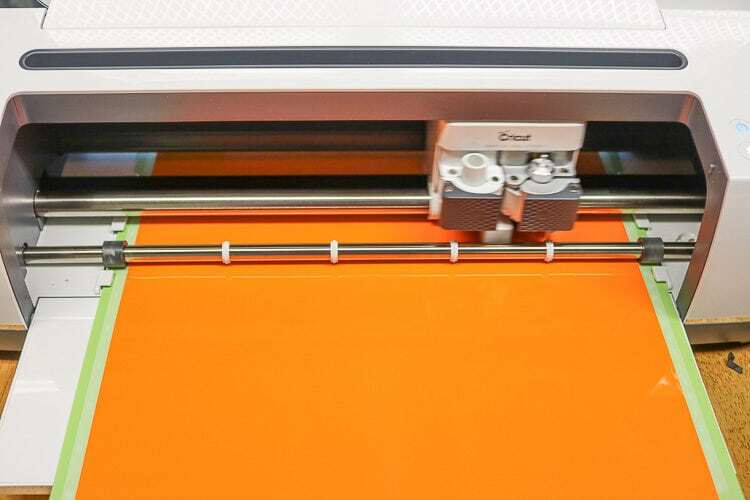 Load your mat into your maker and cut using the fine point blade and window cling settings! Easy Peasy! Weed the excess cling and to apply, make sure your glass is clean, peel back the liner and stick on. So easy! Note: These are reusable so don’t throw away your liner sheets! After your dinner party or get together, you can simply peel the window clings off the glasses and reapply back to the liner sheet and use them again and again! Awesome right? 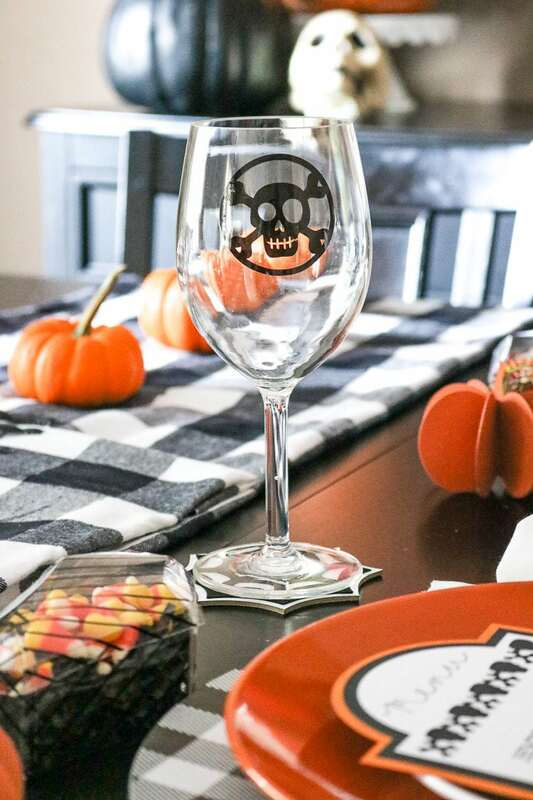 These glasses were part of my amazing DIY Halloween Tablescape that I made with my Cricut Maker! If you don’t’ have one of these machines on your wish list, put it there ASAP! 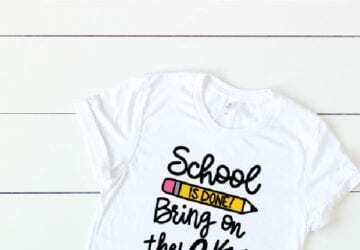 Sign up for my emails so you never miss another Cricut Project!